The Full List Of Michelin Guide Singapore 2016 - How Many Have You Tried? The wait is finally over! 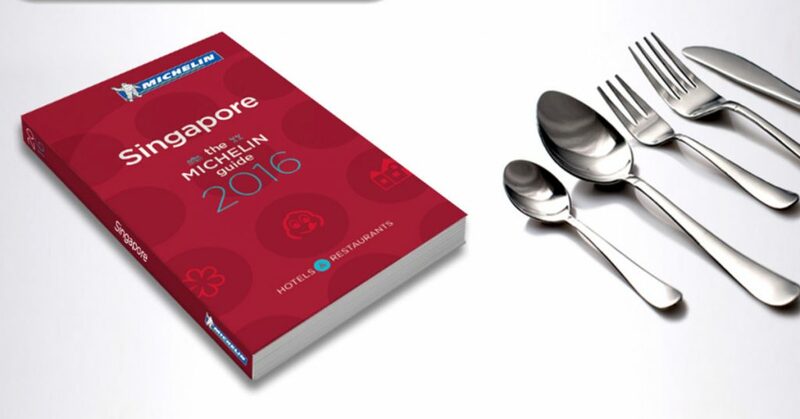 We now have our very own Michelin Guide Singapore! And the best part of all, we’re the first Southeast Asian country, and only the fourth Asian nation after Japan, Hong Kong and Macau, to be rated by the Michelin Guide. Without further ado, here are the starred dining establishments that made it to the 2016 Guide! Wow, what a list! Did your favourite restaurant make it to the Guide? How many of these restaurants have you tried? We don’t know about you, but we’re certainly going to try as many as we can!